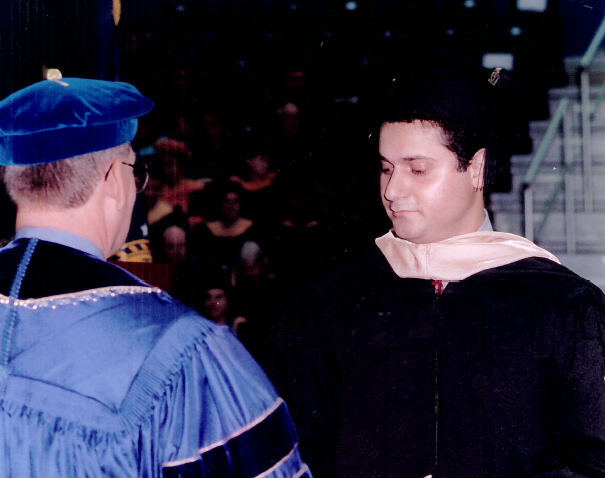 If you ask Abdulvahhobi Muminjoniyon ’09 (Duashanbe, Tajikistan/ Houston, TX), the FLEX program changed his life. 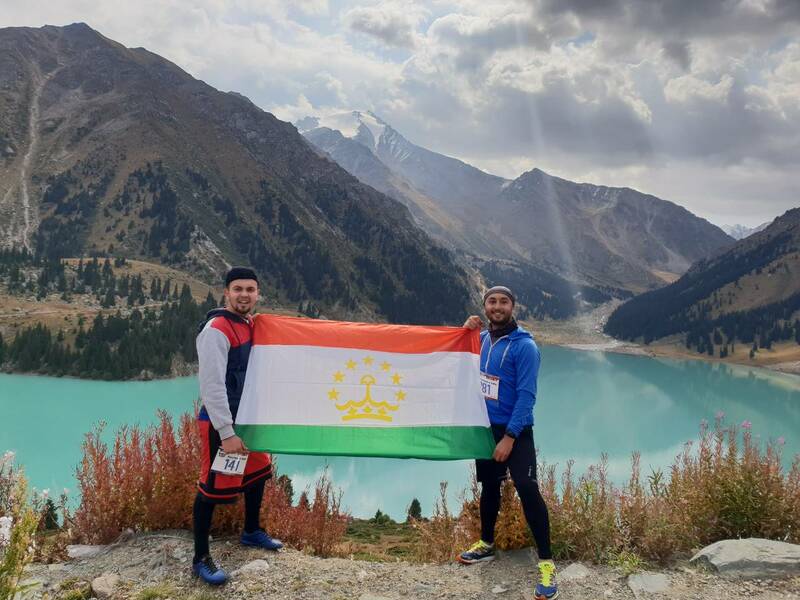 However, since his return to Dushanbe in 2009, it is safe to say that Abdulvahhobi (who goes by the nickname Bobojon) has changed the life of the FLEX Alumni community in Tajikistan through his ideas, hard work, and dedication! 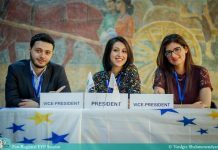 After serving as an Alumni Coordinator for Tajikistan from 2010 to 2011, Bobojon has not stopped impressing the FLEX Alumni community with his cooperation with great organizations and participation in social movements. 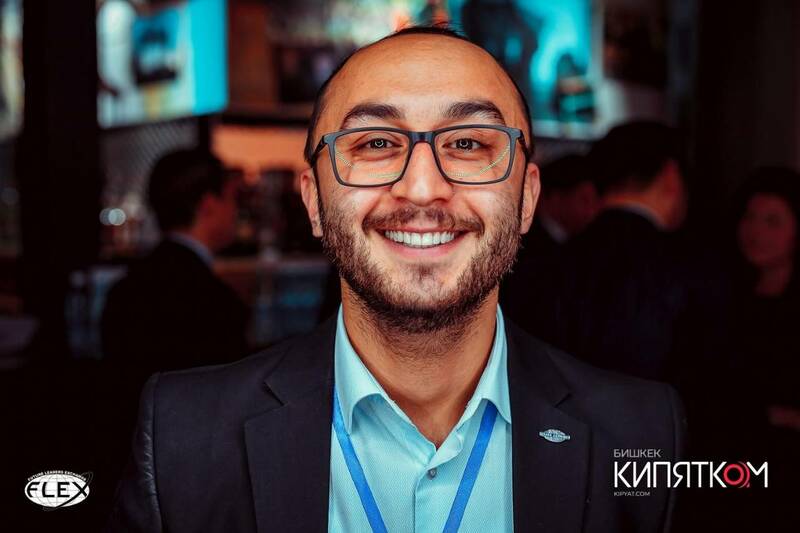 Bobojon worked for a period of two years for the United Nations Migration Agency in the Migration Assistance Unit, until this August when he joined the OSCE Academy in Bishkek and was selected as president of the Economic Development and Governance Program. In his little free time, he attends conferences to expand his knowledge of various issues. 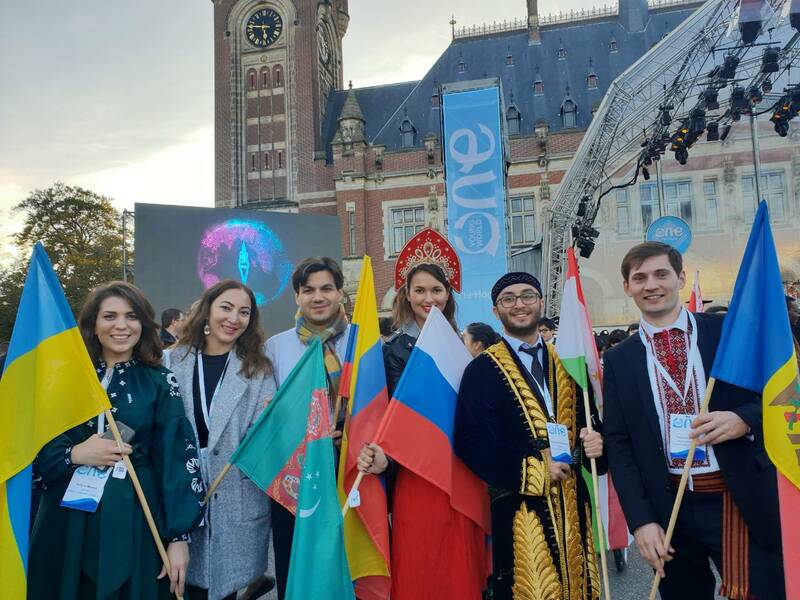 From October 17 to 20, Bobojon represented Tajikistan at the One Young World Summit in the Netherlands, which brings together the brightest young leaders from around the world and empowers them to make lasting connections to create positive change. From November 1 to 2, he attended the International E-Business and E-Commerce Conference organized by the Ministry of Economy of the Kyrgyz Republic and the OSCE Program Office. 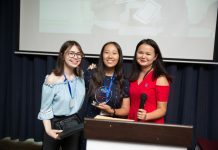 Recently, Bobojon teamed up with other U.S. Government alumni to organize the StartUpWeekend Women Edition in Kyrgyzstan on September 21 through 23. 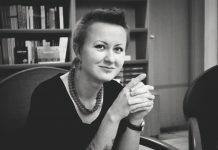 The goal of this conference was to bring local women with business ideas to one central location to help them create their own start-ups and to support and empower one another. 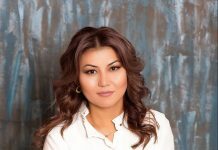 Bobojon used his connection to the FLEX program to gather volunteers for this conference from the FLEX Alumni Community, such as Kyrgyzstan Alumni Coordinator Malike Alenova ’15 (Jalalabad, Kyrgyzstan/ Everett, PA). In addition to being socially active, Bobojon likes to stay physically active through running, cycling, and swimming. 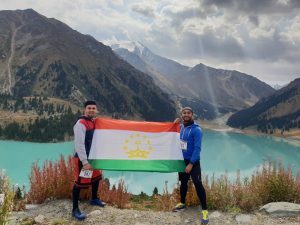 He founded an OSCE Academy running team who has now completed the Europa Plus Bishkek Music Run and the International Bishkek Marathon together. 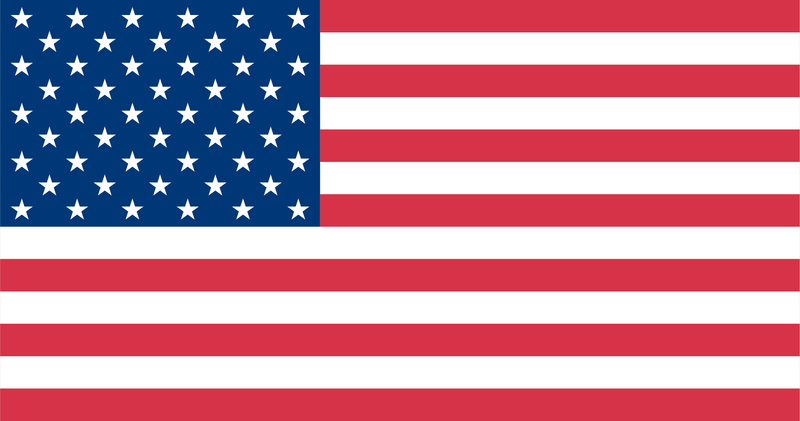 To honor the American, Dutch, and Swiss tourists who were the victims of a terrorist attack this past summer while cycling, Bobojon organized the FirstSafed Dara Uphill Run and Cycle on August 11. His future athletic goals include running an Iron Man. the guy who has the energy of the universe! Way to go Bobojon!! Keep making us proud!